All content included on this site, such as text, graphics, logos, button icons, images, audio clips, digital downloads, data compilations and software is the property of Chubby&apos;s Buns LLC. or its content suppliers, and protec6ed by the United States and international copyright laws. The compilation of all content on this site, and affiliate Dead Sullivan Show sites is the exclusive property of Chubby&apos;s Buns LLC. and protected by U. S. and International copyright laws. ©2014-2017 All rights reserved. No portion of any of this may be used, or copied or otherwise saved or distributed without prior written permission from Chubby&apos;s Buns LLC. 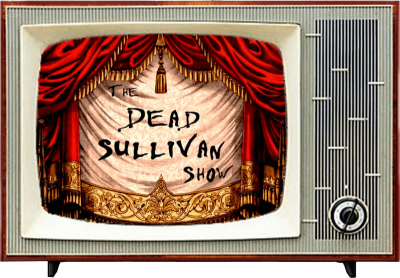 and The Dead Sullivan Show.